Carla Smith has made Cosmetology. With over 35 years in the Cosmetology industry, she has had a front row seat for the constant and amazing changes in the Industry. Cosmetology has never been boring and the phrase “if you love your job, you never work a day in your life” is her motto. Receiving her Cosmetology Instructor license in 1990 and her Master Barber Instructor license in 1995 was the beginning of what has become for her, the best part of the industry. Carla is always looking for a new challenge, having the experience gained from teaching, managing. She has worked in admissions in four different Cosmetology schools in addition to two years working in departmental administration at New Mexico State University, which has given her the opportunity to work with and motivate a variety of students from numerous backgrounds. 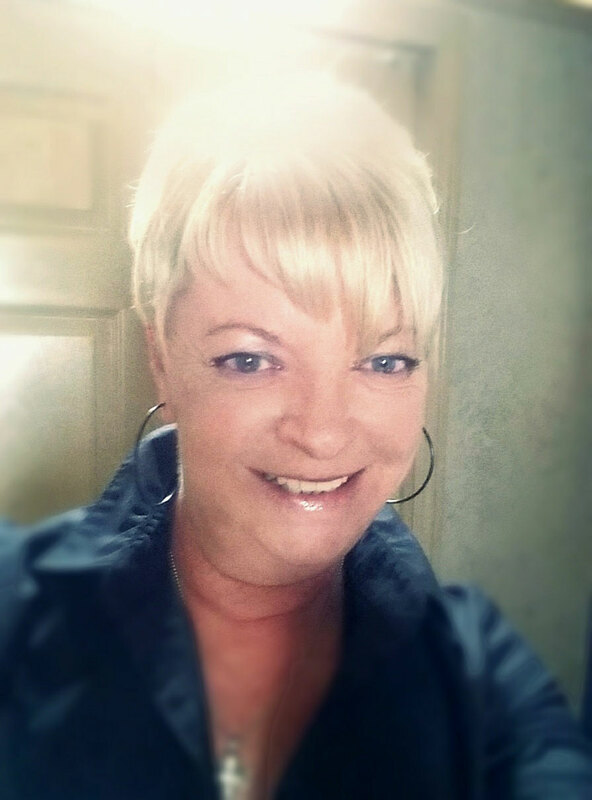 Patricia Bennett is one of the most enthusiastic educators in the Cosmetology industry. Taking first place at the 2010 ITS Educational Forum, Patricia continued with her “Winning” Attitude by obtaining her Instructors license in 2011 and has been a dedicated educator approaching teaching with the same energy and excitement everyday as she did the first day she taught a class. Patricia loves watching her students strive to do their best and always encourages them to “Reach for the Stars” when setting goals for themselves. Roxanne Garcia is a motivated, energetic Cosmetology Educator. After obtaining her Cosmetology license in 2012 she immediately began Instructor training receiving her Cosmetology Instructors license in 2014. She uses the knowledge she has gained through her training, Advanced Classes and “hands on” experience to give her students the best education possible. High energy and encouragement is given to every student so they may reach and surpass their goals.